Universidad Pontificia de Mexico, J.D. Universidad Panamericana, Specialization in Intellectual Property Law. Marimar is a Partner with Calderon & De La Sierra as from January 2016 and co-heads the Trademarks and Copyrights Department. She has focused her practice on foreign and national Intellectual Property matters since 2003. She is highly experienced in all types of legal aspects related to prosecution, counseling and enforcement of trademarks, slogans, trade names and appellations of origin. As well, Marimar has experience in administrative litigation, comprising nullity, cancellation and infringement proceedings involving trademarks with national and foreign authorities. 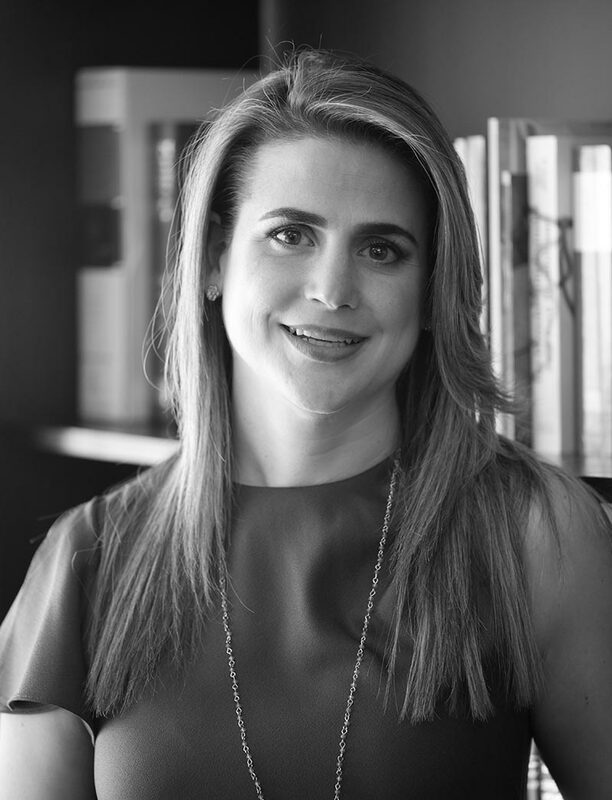 Moreover, she has advised several clients in developing solid and important strategies to protect their intellectual property rights in Mexico and abroad. Marimar has been recognized by several international publications and is also an active member of INTA and IPO, as well of other main associations in which she has actively participated in several of their committees. “The Legal 500 Latin America 2013”.